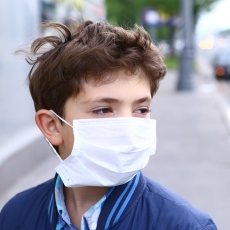 Air pollution is a mixture of solid particles and gases in the air. Car emissions, chemicals from factories, dust, pollen and mold spores may be suspended as particles. Ozone, a gas, is a major part of air pollution in cities. When ozone forms air pollution, it's also called smog. Some air pollutants are poisonous. Inhaling them can increase the chance you'll have health problems. People with heart or lung disease, older adults and children are at greater risk from air pollution. Air pollution isn't just outside - the air inside buildings can also be polluted and affect your health. Article: Advancing environmental exposure assessment science to benefit society.